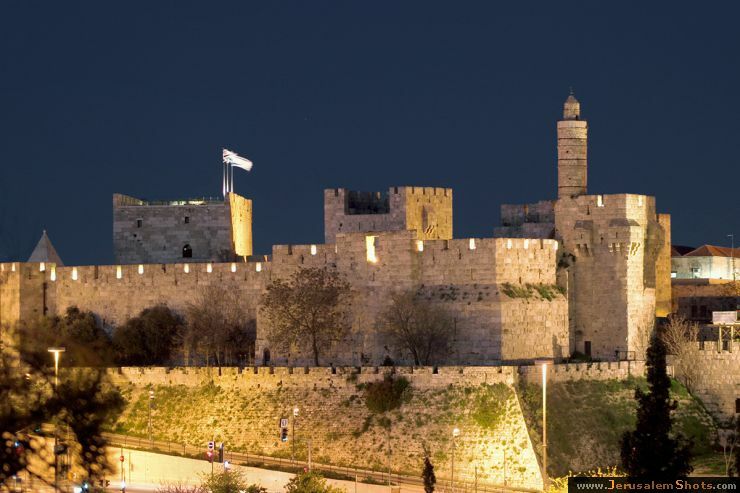 Well, we’ll start the trip at the famous city of David , which is one of the most famous sites in the old city of Jerusalem. The story of the City of David began over 3,000 years ago, when King David left the city of Hebron for a small hilltop city known as Jerusalem, establishing it as the unified capital of the tribes of Israel. Years later, David's son, King Solomon, built the First Temple next to the City of David on top of Mount Moriah (the site of the binding of Isaac), and with it, this hilltop became one of the most important sites in the world. Today, the story of the City of David continues. Deep underground, the City of David is revealing some of the most exciting archeological finds of the ancient world. While aboveground, the city is a vibrant center of activity with a visitor's center who welcomes visitors for an exciting tour to the site where much of the Bible was written. We recommend you start the day with a coordinated tour. The tour of the City of David begins with a breathtaking observation point overlooking Biblical Jerusalem, which sends visitors 3,800 years back in time to the days of Abraham, and continues to lovely sites such as the Gihon Spring and the Shiloah Pool. From there we will continue to the most important Jewish place today, the remnant of one of the temples walls – The Western Wall and the Western Wall Tunnels. Join the thousands of people who come each year to visit the Western Wall – a relic from our Temple and a source of longing and inspiration for the Jewish people (also known as "the wailing wall"). The Western Wall Plaza is open all year round, 24 hours a day, and is the site for many national and private ceremonies, including: Memorial Day ceremonies, military induction ceremonies, national prayer gatherings and private bar mitzvah celebrations. We don't know if you are aware of it, but a visitor to the Western Wall Plaza today can only see 70 meters of its length. However, a walk through the Western Wall Tunnels, under Old City homes, reveals hidden parts of the Wall in a very moving guided tour. After being immersed in the Western wall special atmosphere, we recommend having a light break in one of the lovely coffee shops spread over the old city. Now when your Stomach is full, We'll continue to the Jewish quarter. We hope you had a fun day, at this point you can enjoy the night life that Jerusalem has to offer, or you can go back to your hotel and rest. If by chance the first option is relevant for you. 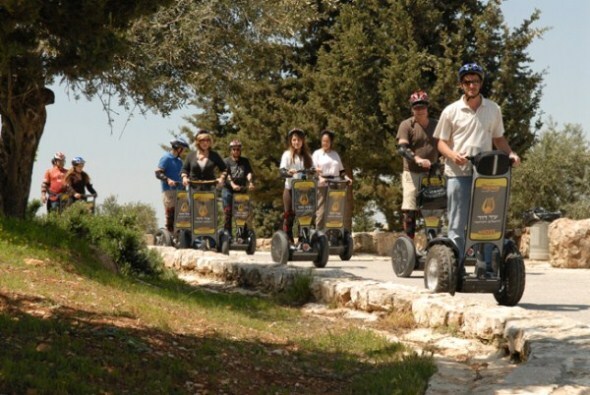 We also invite you check our great Jerusalem tours with our wonderful tour guides. 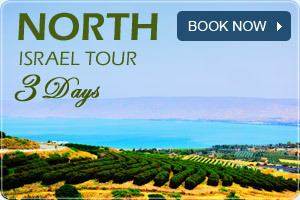 Looking for a jewish tour in Israel? 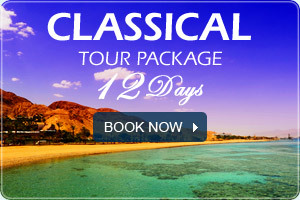 Join to our Israel Jewish Tours with the best tour guides!